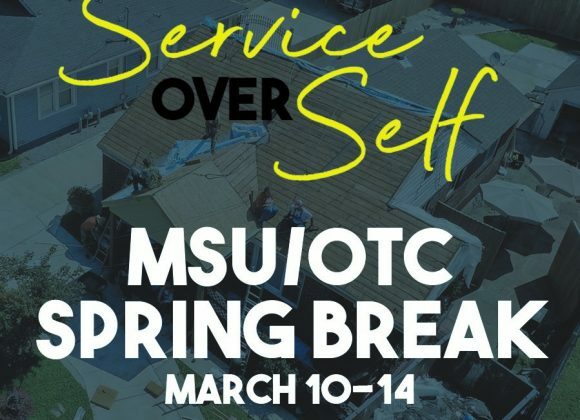 Join us March 10-15 as we head to Memphis to serve with SOS ministry doing light construction work and connecting with the people of Memphis. Only 15 spots are available! Trip cost is $150. A registration deposit is due by February 10 of $50.